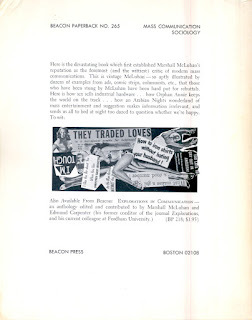 The British North American Act, enacted March 29, 1867 by the British Parliament, provided for Confederation of the three British North American colonies, Canada (Upper and Lower), Nova Scotia and New Brunswick. 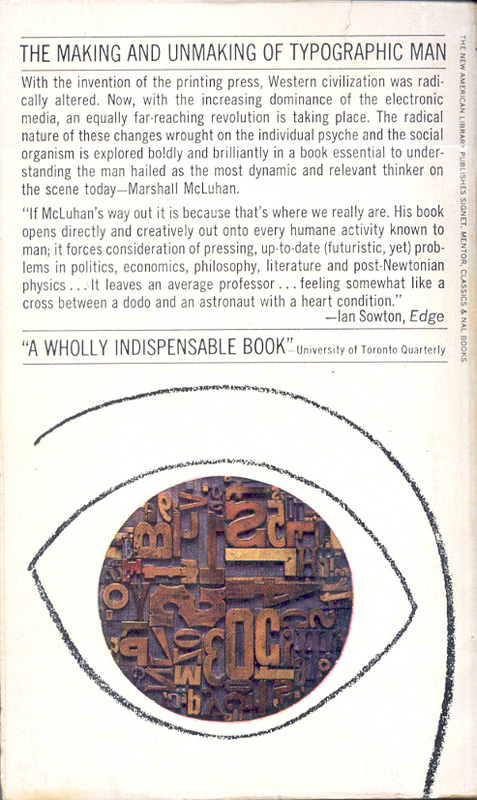 Now much amended as the Constitution Act, 1867, it was proclaimed into law on July 1, 1867 and Canada was born. 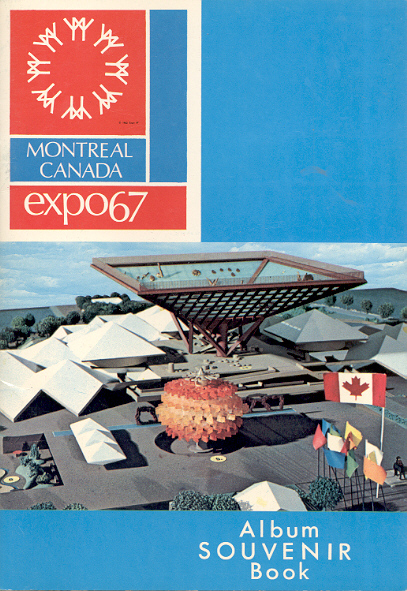 The first official birthday celebration was in 1868, July 1 being named Dominion Day in 1879 and Canada Day in 1982. 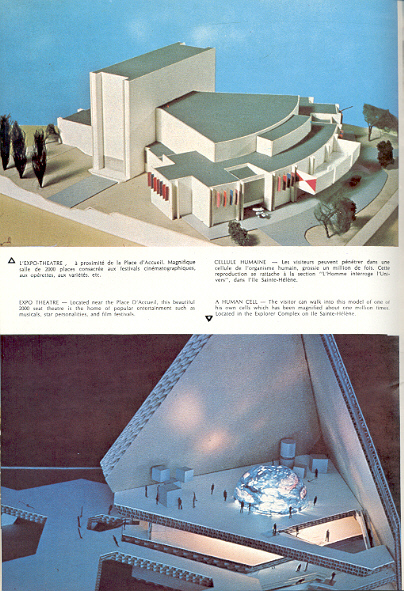 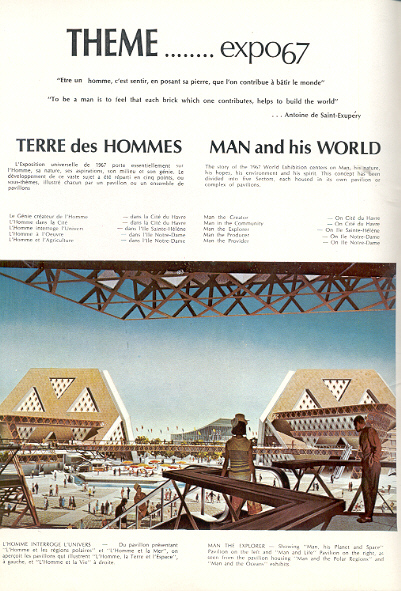 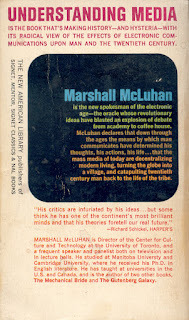 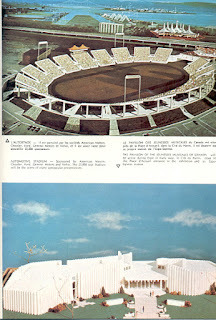 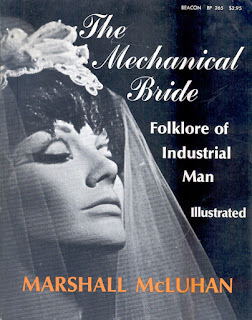 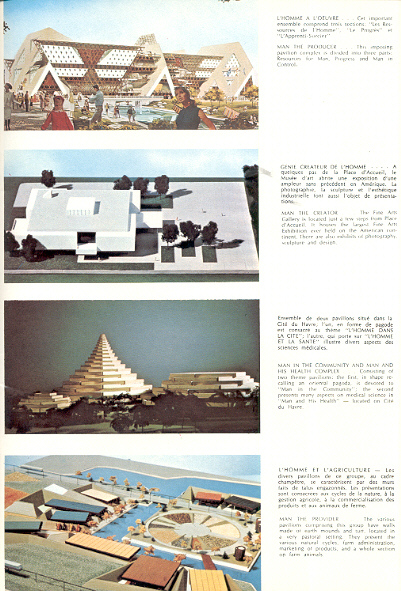 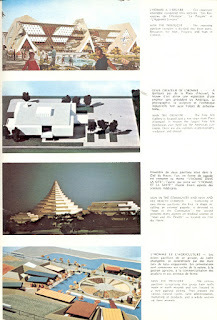 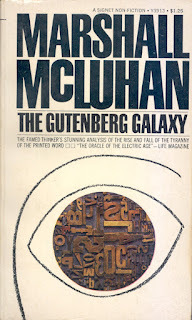 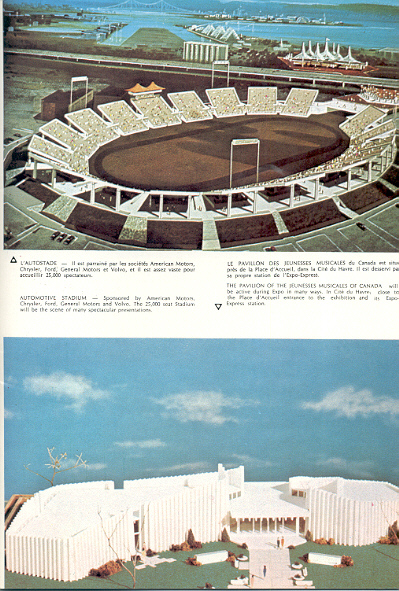 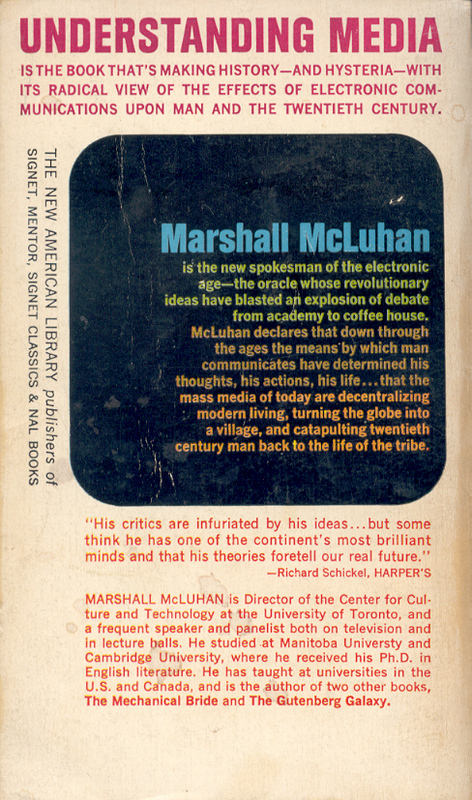 Expo 67 and Marshall McLuhan. Two lasting memories of Canada's 60s. 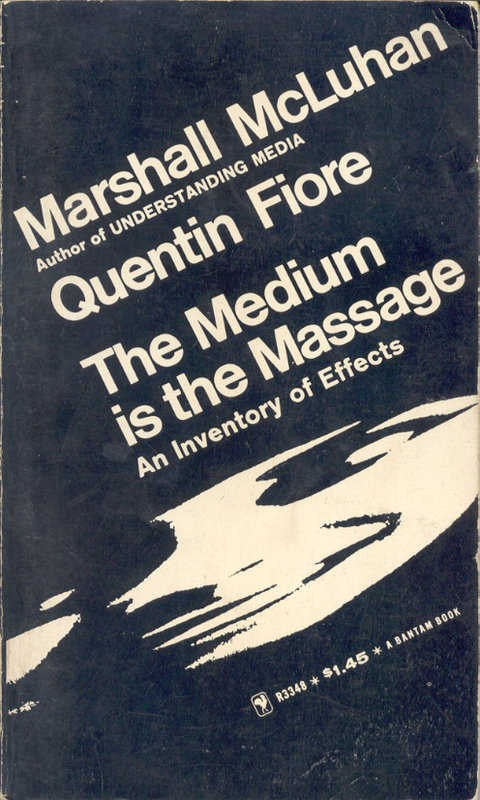 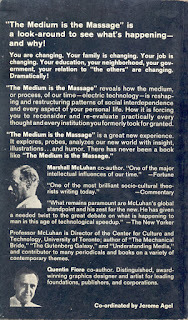 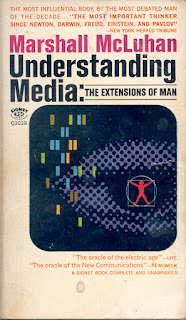 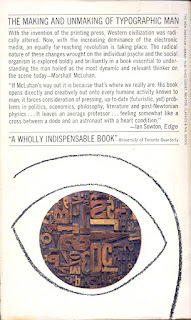 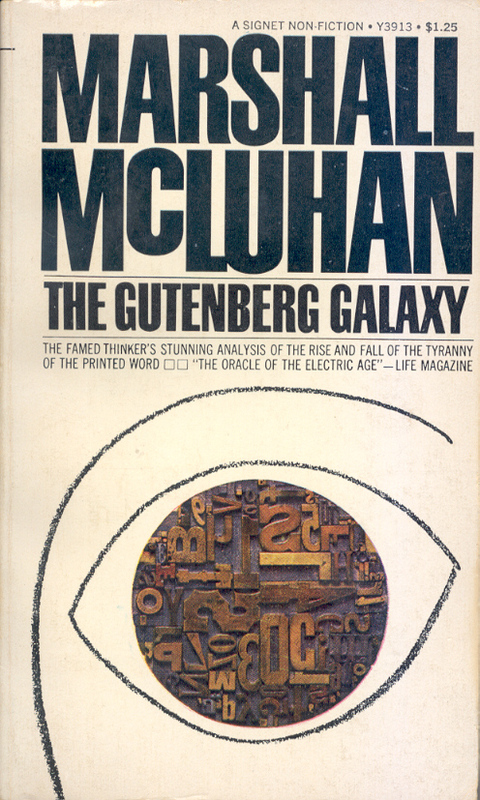 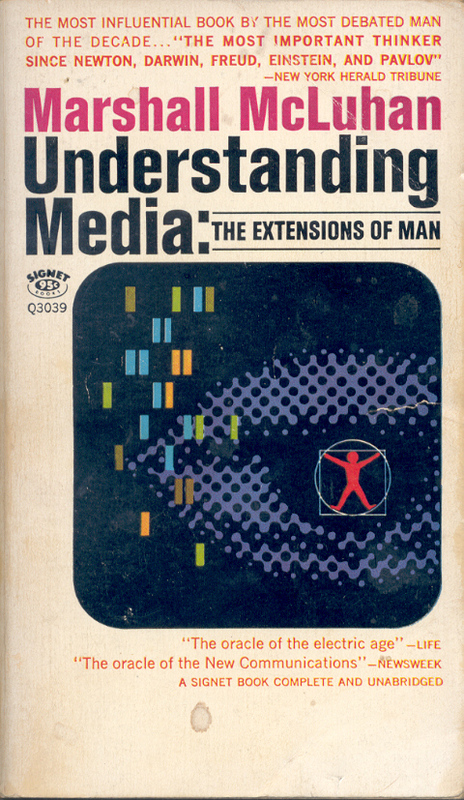 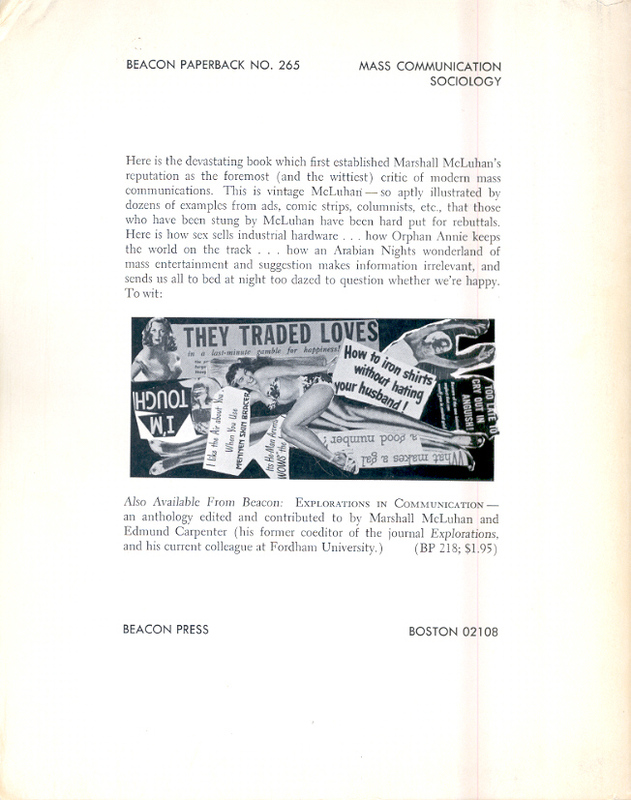 Here are pages from an early Expo souvenir book and 1960s paperback editions of McLuhan's four most famous books. 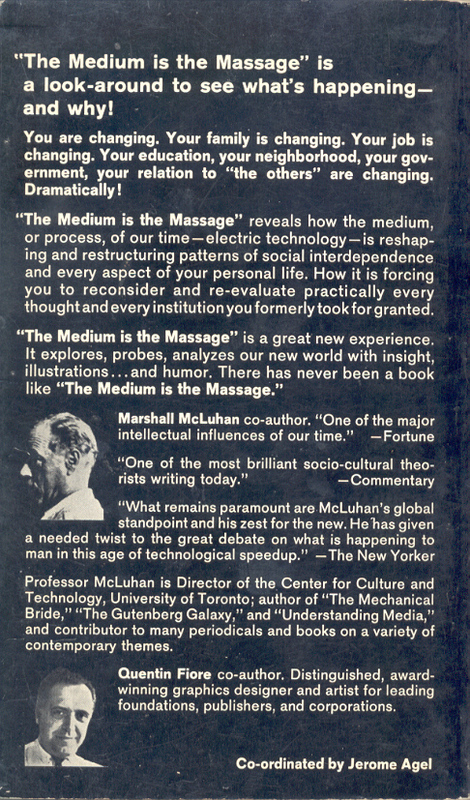 The Medium is the Massage is a PBO.